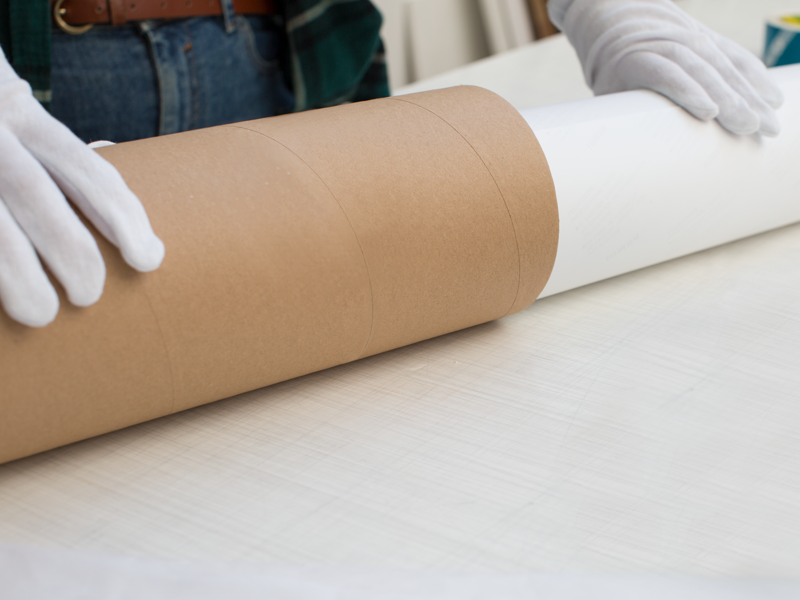 We offer a true white label service. This means you can have your own branding applied to the packaging label and invoice. The artworks along with packaging label will be dispatched in white unbranded packaging. 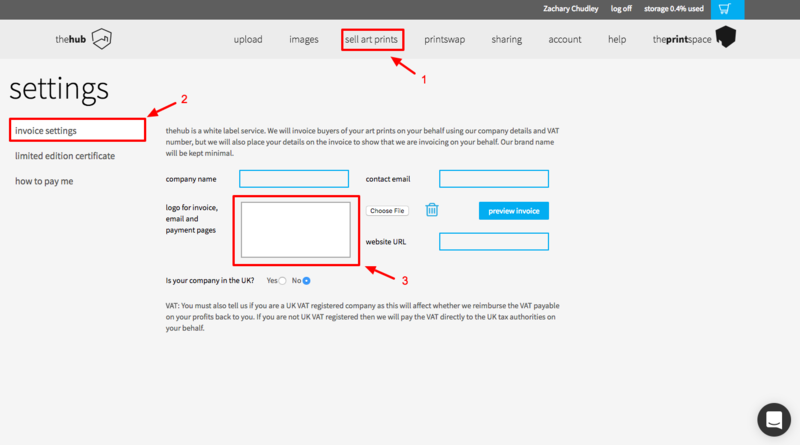 Upload your branding in the 'logo for invoice, email, and payment pages' field. To change your branding at any point simply remove current logo, then upload the new logo.